With more than 3,700 rare and endangered animals and more than 700,000 exotic plants, this 100-acre nonprofit zoo nestled within Balboa Park is world famous for its exhibits. Guests can take in spectacular views from the gondola Skyfari. This iconic 100-acre award winning zoo is a must-see while in Southern California. With more than 4,000 rare and fascinating animals, including giant pandas, Galápagos tortoises, tigers, koalas, giraffes, gorillas, elephants, zebras and tons more. Explore the winding paths through this urban paradise, get up close with the numerous animal encounter experiences, learn about your favorite animals and watch the many shows offered at this world famous zoo. There's a children's zoo within the zoo, a petting paddock, an insect house (yikes! ), so plenty for the kids to do. A reknowned leader in animal care and conservation, the San Diego Zoo is a must-see attraction! There's numerous themed restaurants and snack bars, so the kiddo's won't go hungry. You can also picnic right outside the gates and gain re-entry on the day of your visit. 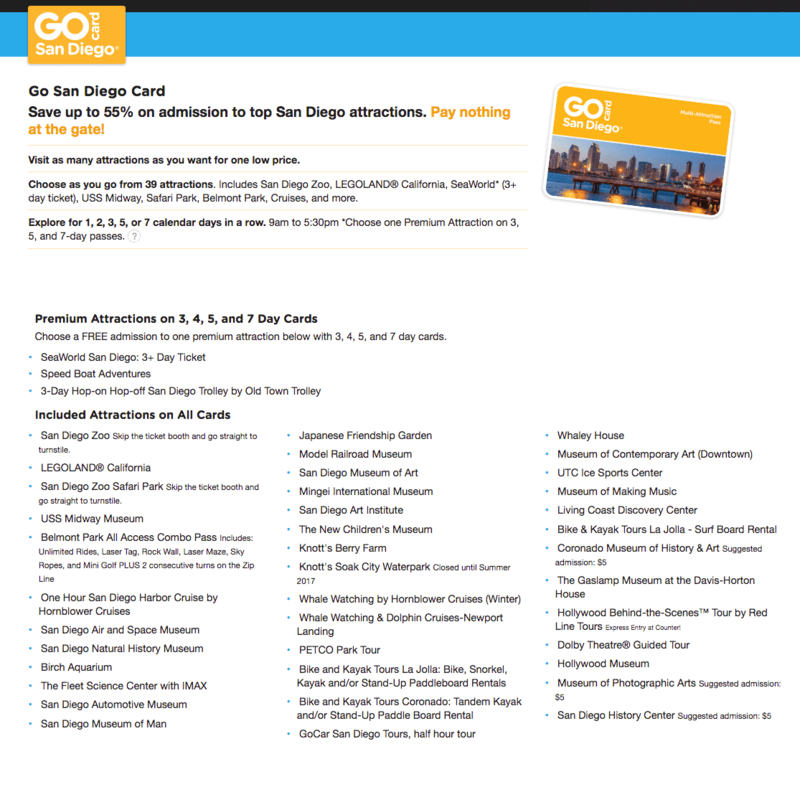 This ticket is valid for one (1) day admission to the San Diego Zoo®. Hop straight to the gate. No Will Call exchange necessary...it's ok to smile. The Frog Family likes to get hoppin'. Redeem ticket at San Diego Zoo turnstile located at 2920 Zoo Dr, San Diego, CA 92101. Open daily, including holidays. 9am-6pm (hours may vary, so check before you go). Unused and unsigned E-tickets are eligible for a 95% refund. Yup, we are friendly frogs. The 5% fee will cover the handling and processing fees associated with accepting payment and fulfilling the order. Expired tickets, or any E-Ticket not currently sold on this site, are non-refundable. E-ticket expires upon redemption. If unused, E-Ticket is valid for 1 year from purchase date. 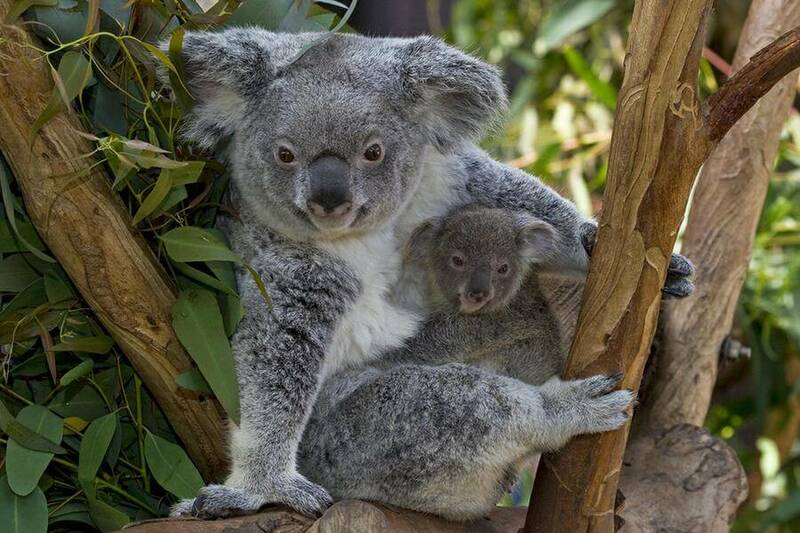 Includes 1 visit to the San Diego Zoo and 1 visit to the San Diego Zoo Safari Park or two visits to the same location. 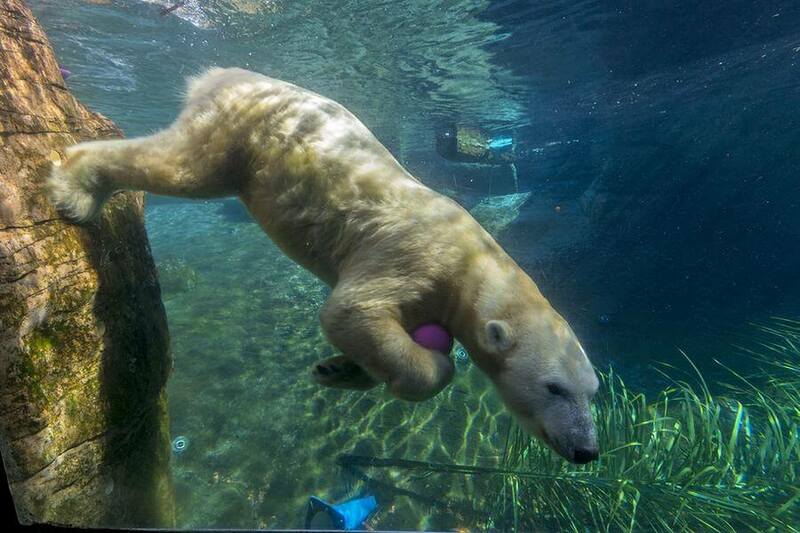 Visit the iconic 100-acre award winning San Diego Zoo® which is a must-see while in Southern California. With more than 4,000 rare and fascinating animals, including giant pandas, Galápagos tortoises, tigers, koalas, gorillas, elephants, zebras and tons more. 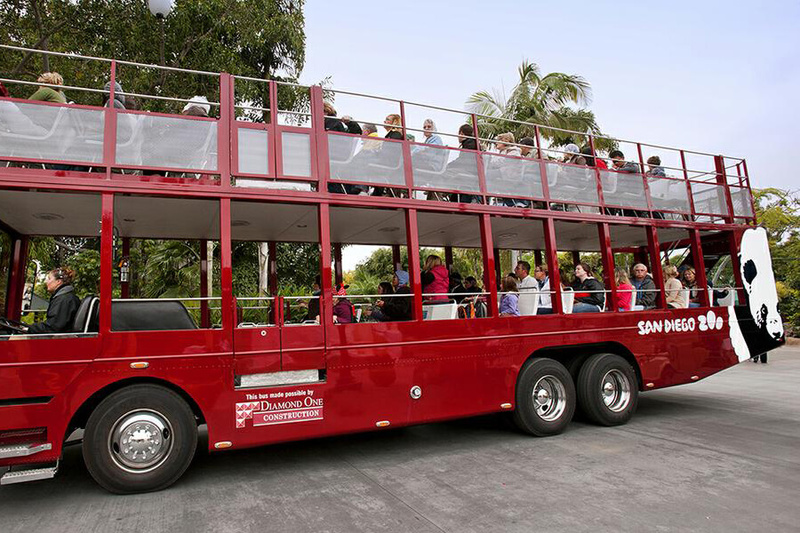 Also, immerse yourself into an active, hands-on experience like no other, at the 1800-acre San Diego Zoo® Safari Park. Located approximately 35 miles northeast of the San Diego Zoo, choose from a variety of exciting expeditions where you'll see herds of rhinos, giraffes, antelopes, zebras and much more - all freely roaming in open-field savannas and plains. This ticket is valid for 2 visits. 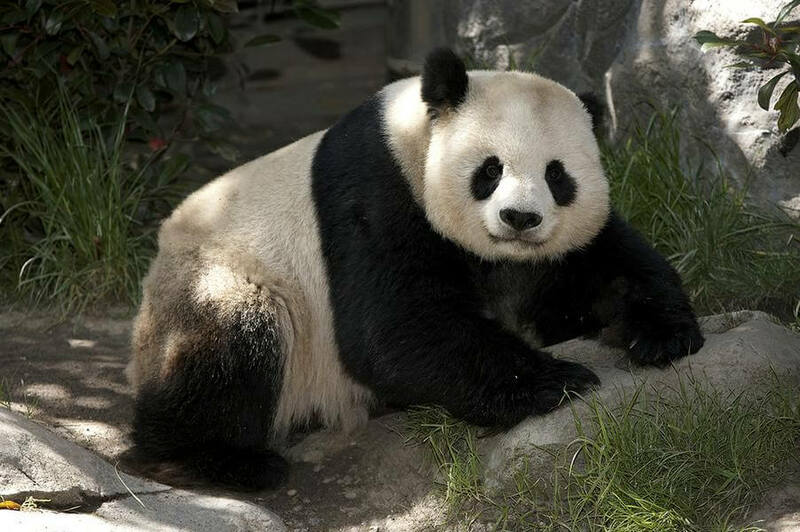 You may use one visit at the San Diego Zoo and one visit at San Diego Zoo Safari Park. You may also use both visits at the same location. Hop straight to the gate. No Will Call exchange necessary...it's ok to smile. The Frog Family likes to get hoppin'. Redeem ticket at San Diego Zoo Safari Park turnstile located at 15500 San Pasqual Valley Rd, Escondido, CA 92027. 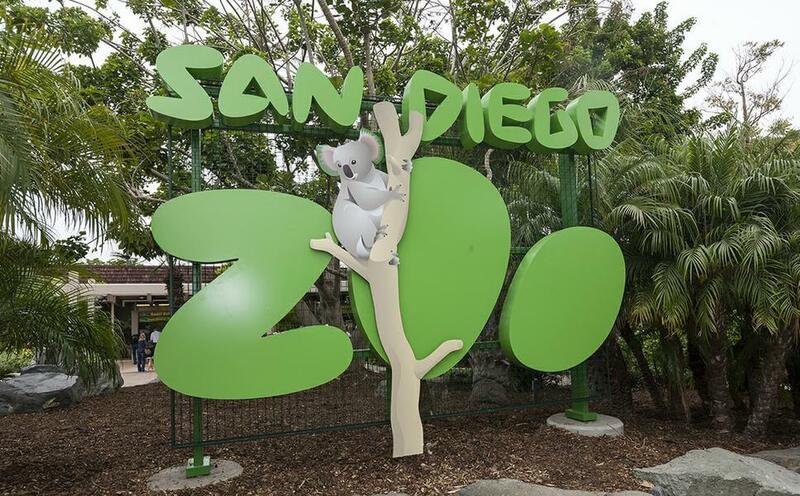 To redeem your ticket at the San Diego Zoo go to the turnstile located at 2920 Zoo Dr, San Diego, CA 92101. The San Diego Zoo and Safari Park are open daily 9 a.m.-5 p.m., including holidays. Times may vary by season, check before you go. E-ticket expires 1 year from purchase date or after both visits have been completed. 2nd visit must be used within a year.